Amity Athletes had a little break and now it’s back to business. Here is the Amity Varsity Sports schedule for this week. Boys Swimming and Diving vs Sheehan Away at the Sheehan HS Pool at 10:00 a.m. Girls Ice Hockey vs Avon-Southington-E.Granby-RHAM-Wethersfield Home at the Hamden Ice Rink 4:30 p.m.
Wrestling vs New Haven Wrestling Home at Amity High School at 6:00 p.m. Girls Basketball vs Bethel Away at Bethel High School at 6:00 p.m. Girls Ice Hockey vs Ridgefield-Danbury Away at the Winter Garden Ice Arena at 6:30 p.m.
Wrestling Trumbull Duals Away at 9:00 a.m. Boys Ice Hockey vs Staples Home at Bennett Rink in West Haven at 1:00 p.m. Girls Basketball Bethel Holiday Tournament – Champ/Cons, Away To Be Announced. Girls Indoor Track Will Wright InvitationalAway at SCSU at 3:00 p.m. This week the regular season games begin and except for one scrimmage, everything from this day forward counts. NOTE: Girls Ice Hockey has a new HOME. They now play out of Hamden instead of Shelton. Boys Basketball vs. Seymour (Scrim.) Home at Amity High School at 5:00 p.m. 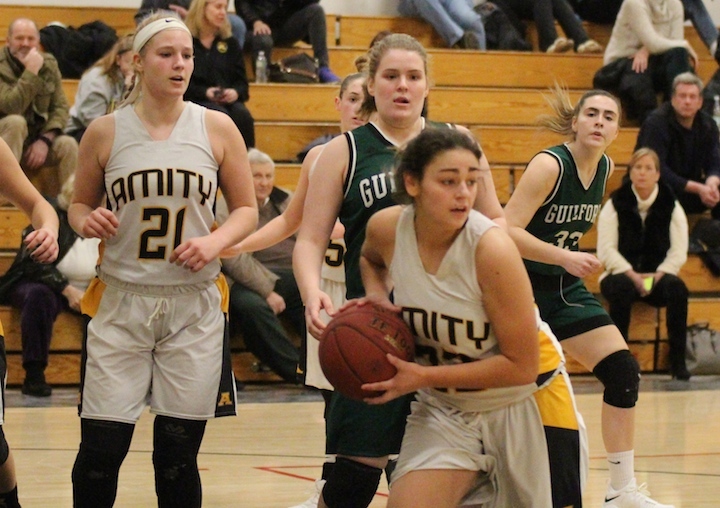 Girls Basketball vs Wilbur Cross Home at Amity High School at 7:00 p.m. Boys Ice Hockey vs. New Fairfield Immaculate (NFI) Away at Danbury Ice Arena at 5:30 p.m.
Wrestling vs. Cheshire Away at Cheshire High East Gym at 6:00 p.m. Boys Basketball vs. Pomperaug Away at PHS Main Gym at 7:00 p.m. Girls Basketball vs. Lyman Hall Home at Amity High School at 7:00 p.m.
Wrestling Shelton Invitational Away at 10:00 a.m. 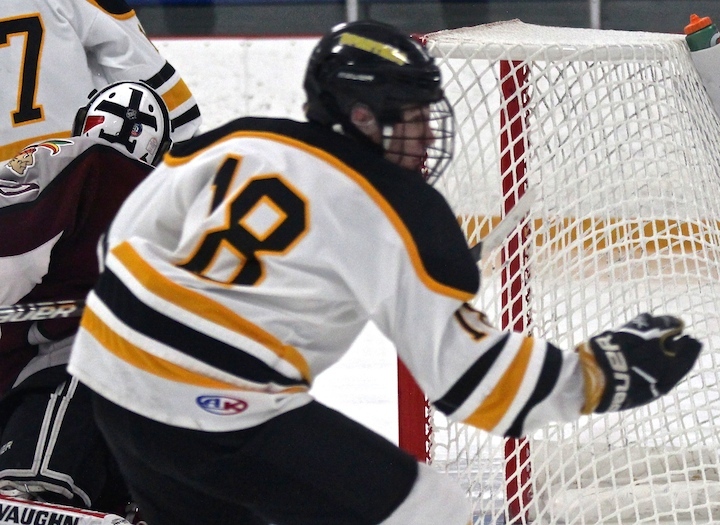 Boys Ice Hockey vs. Milford Coop Away at Milford Ice Pavilion at 1:00 p.m. Girls Ice Hockey vs. Guilford Away at East Haven Ice Rink at 5:45 p.m. Boys Basketball vs. Trumbull Home at Amity High School at 7:00 p.m. The Amity Winter Sports preview (scrimmage) games begin next week, and we just can’t wait to see what this year’s teams have in store for us. On Wednesday, Dec. 5, there are four events to look forward to. 7:30 p.m. Varsity Girls Ice Hockey vs Hall-Conard Away at Veterans’ Memorial Rink, West Hartford. Boys and Girls Alpine Skiing Ski Race Away – Mt. 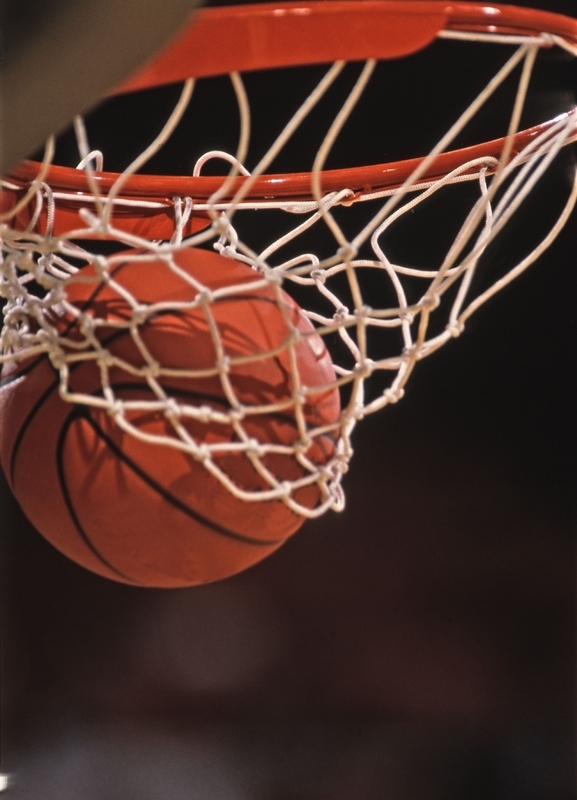 Southington 4 p.m.
V Boys Basketball v. Foran Home at Amity High School 7 p.m. 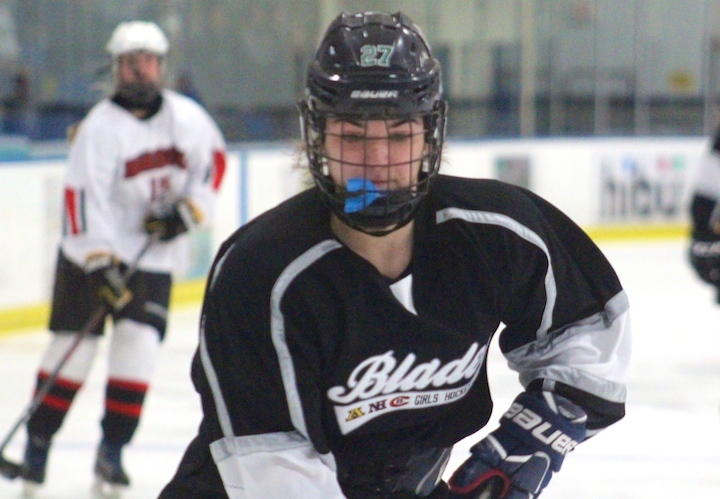 Boys Ice Hockey v. North Branford Away – Northford Ice Pavilion 8:15 p.m. Girls Basketball vs. Lyman Hall Home at Amity High School at 6 p.m.
Wrestling CIAC Class L Championships Away – Bristol Central HS 4:45 p.m. Girls Gymnastics (dance team) v. Oxford, Newtown, Pomperaug, Nonnewaug Away – Auxiliary Gym 6 p.m. Boys Basketball v. West Haven Away – WHHS Gym 7 p.m. 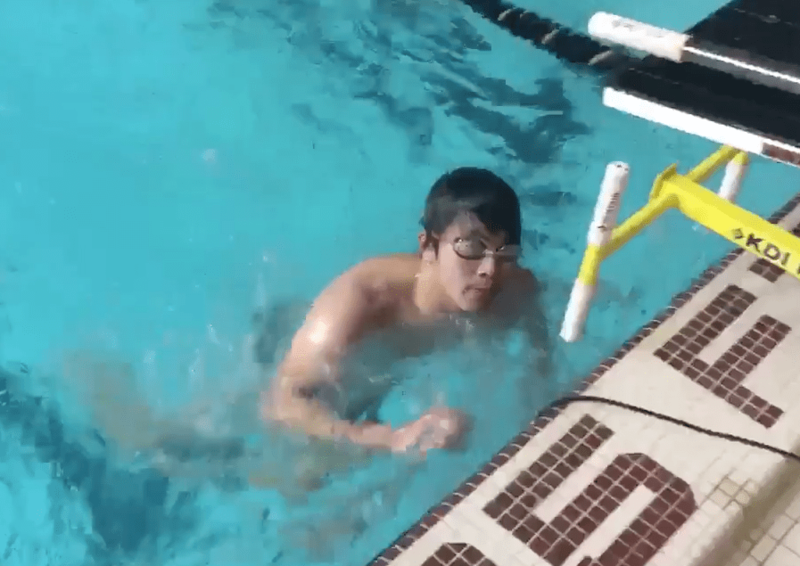 Boys Swimming and Diving v. Glastonbury Home – Orange Community Center Pool 7:20 p.m.
Wrestling CIAC Class L Championships Away – Bristol Central HS 9 a.m. 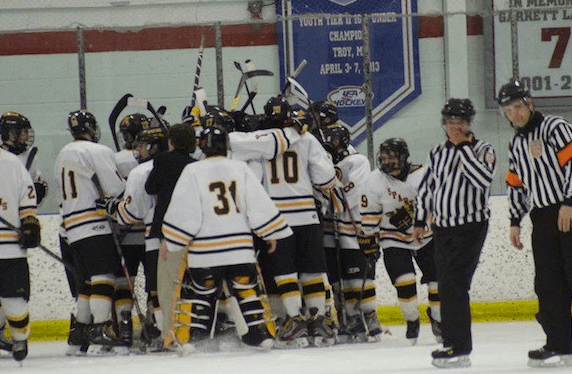 Boys Ice Hockey v. Newtown Away – Danbury Ice Arena 3:10 p.m. Boys Basketball vs Cheshire HOME at Amity 7 p.m. 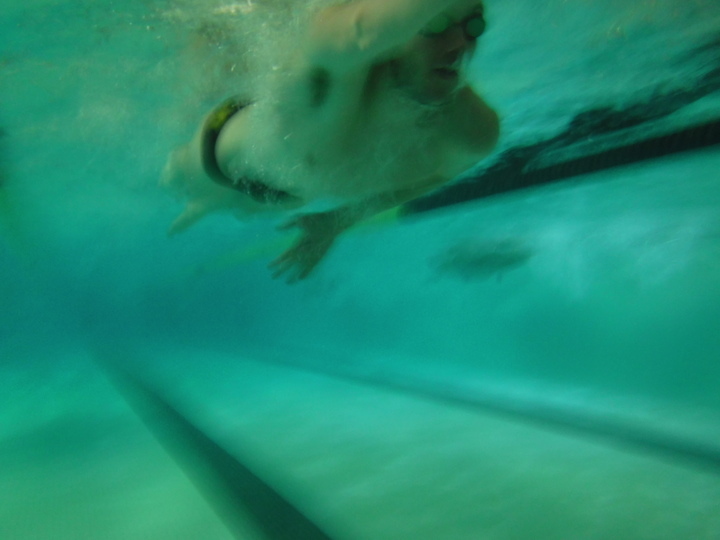 Boys Swimming and Diving vs Fairfield Prep AWAY at Fairfield University 7 p.m. Girls Basketball vs Hillhouse AWAY at Hillhouse 7 p.m.
Wrestling vs Branford AWAY at Branford 6:30 p.m. Boys and Girls Indoor Track SCC East Sectional AWAY Floyd Little 4 p.m. Girls Ice Hockey vs E. Catholic-Glastonbury-South Windsor AWAY Newington 4 p.m. Boys Basketball vs Fairfield Warde AWAY Warde Large Gym 7 p.m. Boys Ice Hockey vs New Milford HOME Bennett Rink West Haven 8:30 p.m. Boys and Girls Alpine Ski Racing Mt Southington 4 p.m. Boys Basketball vs Daniel Hand HOME Amity High School 7 p.m. Boys Swimming and Diving vs Holy Cross AWAY Kennedy High School 7 p.m. Girls Basketball vs East Haven AWAY East Haven High School 7 p.m.
Wrestling vs Ridgefield Challenge AWAY Ridgefield 10 a.m. Boys Ice Hockey vs Guilford AWAY East Haven Ice Rink 7 p.m. Girls Ice Hockey vs Simsbury HOME Rinks at Shelton 7 p.m. Girls Cheer vs Darien, Fairfield Warde AWAY Fairfield 3:30 p.m.
Mercy High School is known for its strong sports teams, so when the Lady Spartans Basketball team hosted the Tigers in Woodbridge on Friday night they knew they were in for a battle. 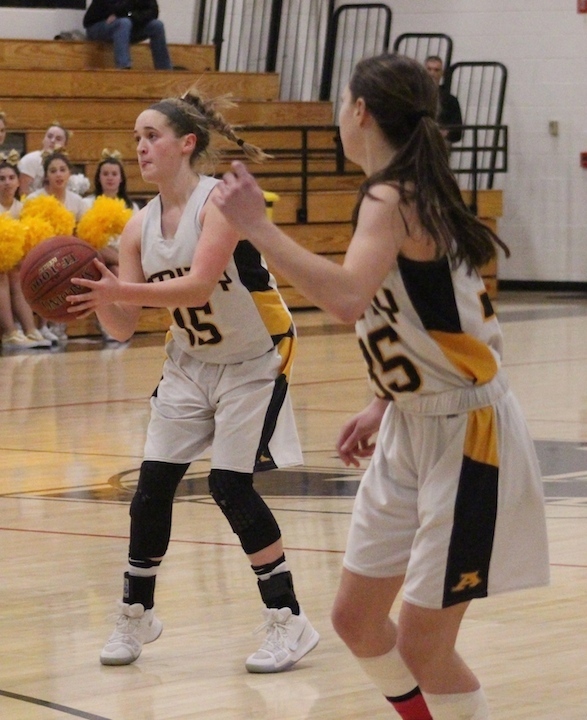 The Tigers took an early 3 point lead in the first quarter 15-12, and with each quarter pulled further ahead of Amity 25-17 in the second quarter. They dominated the third quarter with 16 points to Amity’s 5 — 41-22. 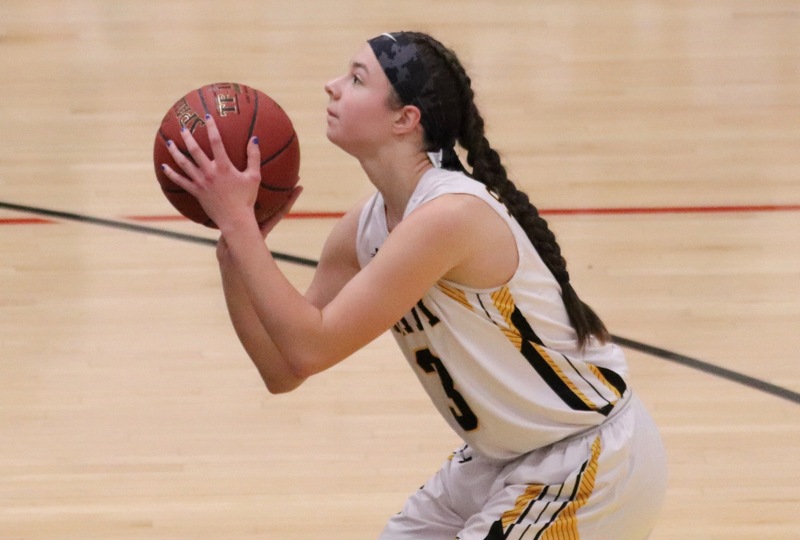 The Lady Spartans fought back in the final quarter getting in 12 points to the Tigers’ 14, but they were never able to recuperate from Mercy’s earlier lead. Even Derek Graham’s presence at the game didn’t bring Amity any luck. Mercy is a tough team to beat, they play to win and their coach will accept nothing less. They squashed the Lady Spartans 55-34. Amity: Tara Laugeni 6 0-0 12 Jill Martin 5 0-0 12 (includes two 3-pointers), Amanda Granados 2 0-0 5 (includes one 3-point goal), Hayley Esparo 1 2-2 4. Totals: 16 17-11 46. 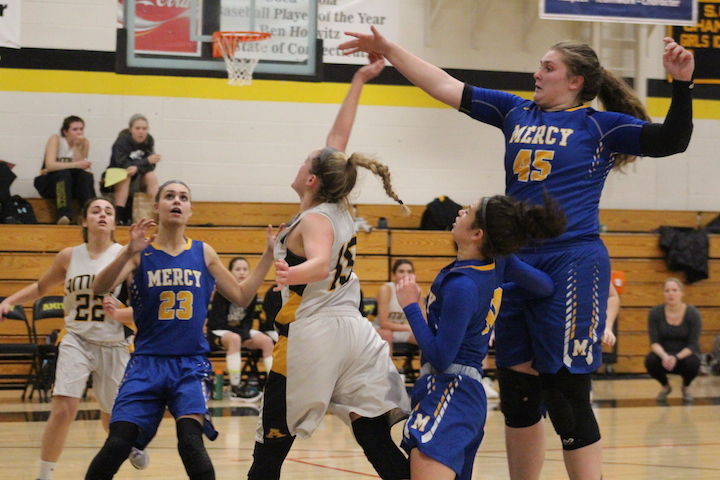 3-pointers: Amity 3, Mercy 5. The Amity Varsity sports schedule for Monday, Jan. 15 – Sunday, Jan. 21 is as follows. Boys Swimming and Diving vs Daniel Hand at the Orange Community Center Pool at 7:20 p.m. 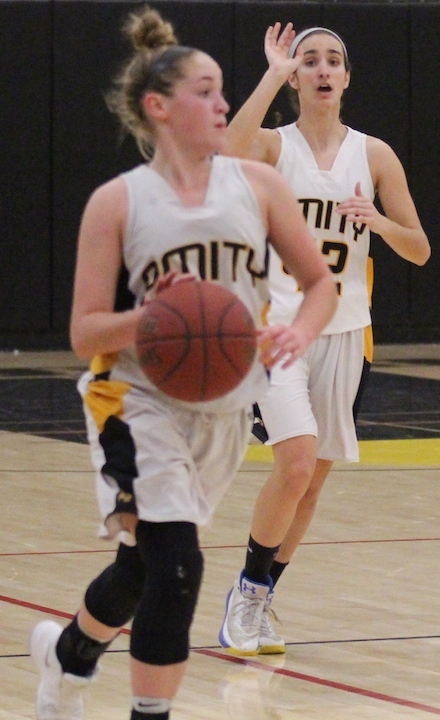 Girls Basketball vs Branford HOME at Amity High School at 5:15 p.m. Boys Basketball vs Shelton AWAY at Shelton High School at 7 p.m. 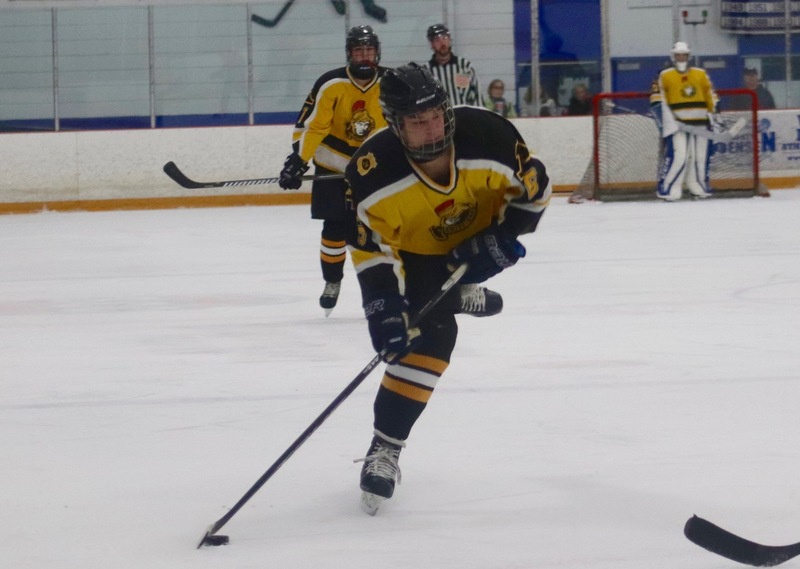 Boys Ice Hockey vs Hamden AWAY Lou Astorino Ice Rink at 7 p.m. Boys and Girls Indoor Track SCC Novice Meet AWAY – Floyd Little at 3:30 p.m. 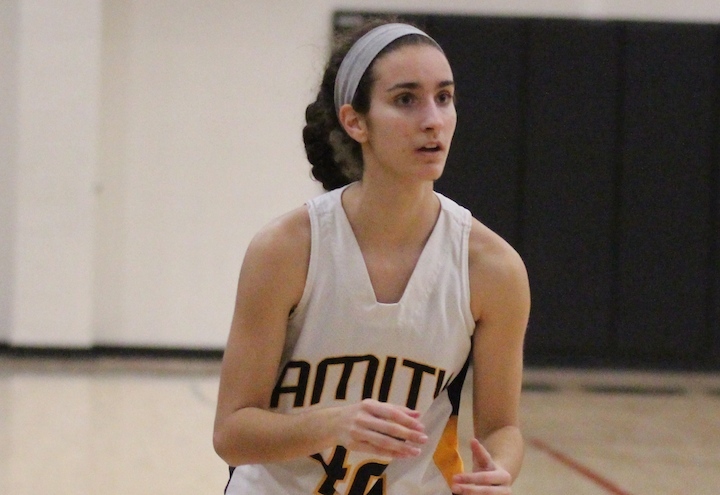 Girls Basketball vs Mercy HOME at Amity High School at 7 p.m. 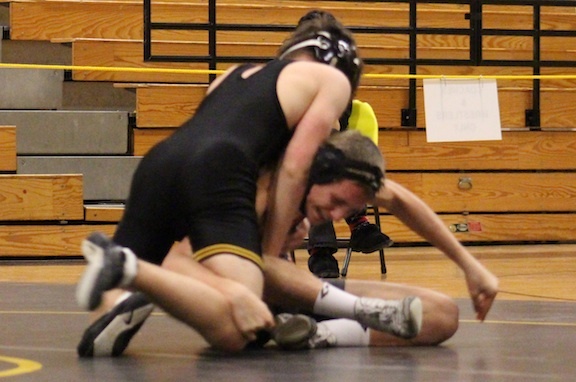 Boys Basketball vs East Haven AWAY at East Haven High School at 7 p.m.
Wrestling AWAY New Milford Invitational at 10 a.m. 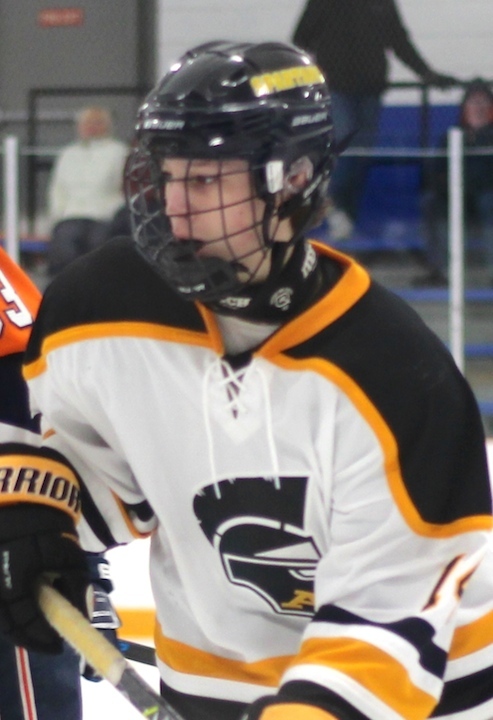 Boys Ice Hockey vs NFI (New Fairfield/Immaculate) HOME Bennett Rink West Haven at 3 p.m. 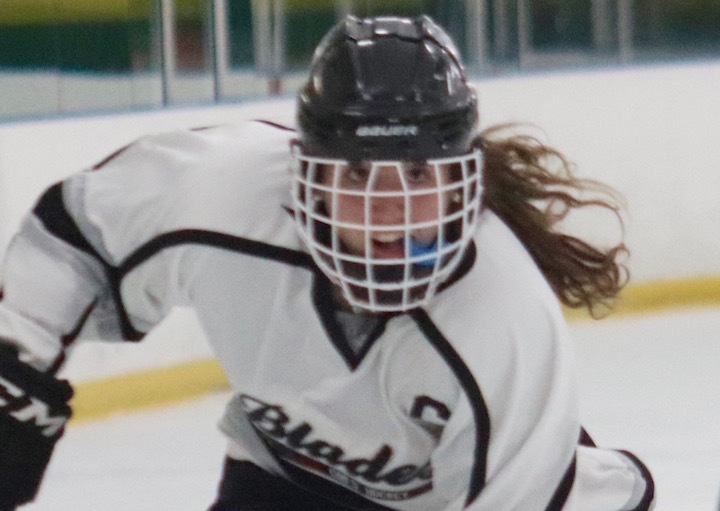 Girls Ice Hockey vs Hall-Conard HOME at Rinks at Shelton at 9 p.m. 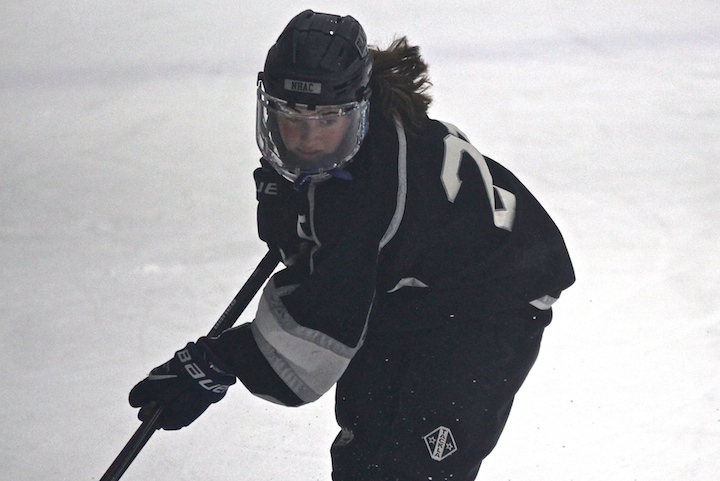 Girls Ice Hockey vs West Haven/Sacred Heart Academy AWAY at Bennett Rink at 6 p.m. The Lady Spartans Basketball team was on the road in Hamden for a game against Sacred Heart Academy on Monday, Jan. 8. Amity: Jillian Martin 7 3-3 19 (two 3-pointers), Leia Foyer 5 2-3 13 (one 3-pointer), Hayley Esparo 5 1-1 11, Amanda Granades 2 1-2 7 (two 3-pointers), Jenna VanHise 2 2-2 6, Tara Laugeni 2 0-0 4. Totals: 23 9-11 60. Sacred Heart: Elena Farquharson 8 1-6 17, Emily Copenhaver 4 0-0 10 (two 3-pointers), Gabriela Koziol 3 2-2 8, Ally Kirck 2 0-2 5 (one 3-pointer), Francine Corpus 1 0-1 3 (one 3 point goal), Claire Vissers 0 1-2 1. Totals: 18 4-13 44. 3-point goals: Amity 5, Sacred Heart 4. Records: Amity 4-4, Sacred Heart Academy 0-4. Girls Indoor Track SCC Developmental at Floyd Little 4:30 p.m. Girls Basketball Away at Sacred Heart Academy 6 p.m. Boys Indoor Track SCC Developmental at Floyd Little 4:30 p.m.
Wrestling vs Shelton HOME at Amity 6 p.m.
Girls’ Ice Hockey vs ND-Fairfield/Law/Foran/Weston (away) Milford Ice Pavillion 3:15 p.m. 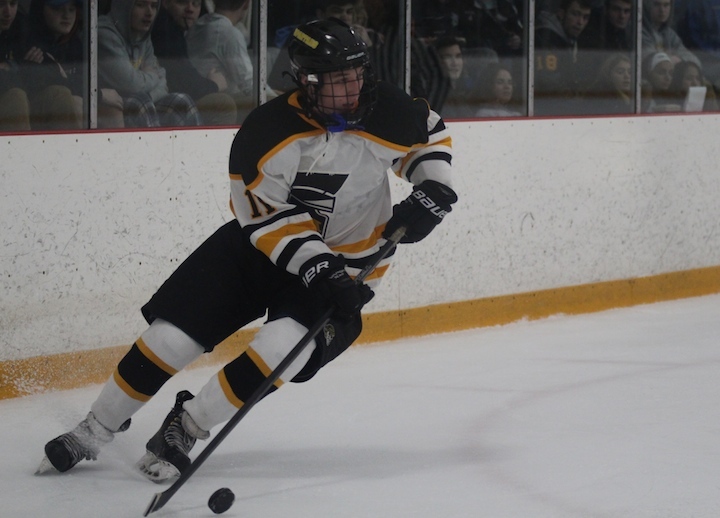 Boys Ice Hockey vs West Haven (away) Bennett Rink 6:30 p.m.
Girls’ Basketball vs Norwalk HOME at Amity 7 p.m.
Boys’ Basketball vs Branford away James L MacVeigh Gym 7 p.m. 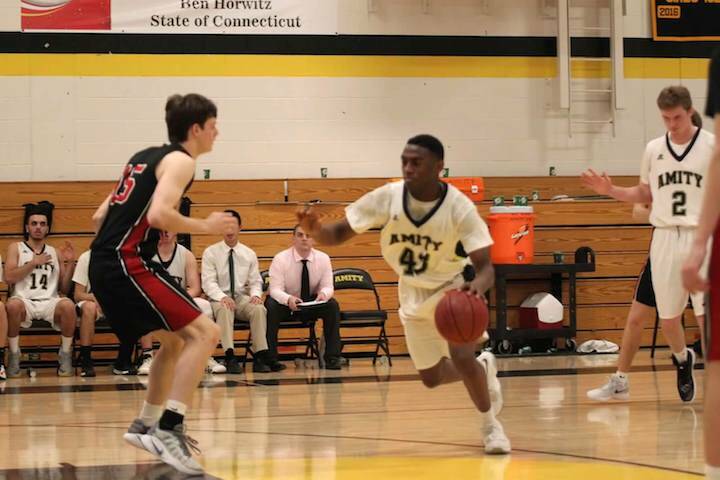 Boys Basketball vs Wilbur Cross HOME at Amity 7 p.m. Boys Swimming and Diving vs Cheshire HOME at Orange Pool 7:20 p.m. Girls Basketball vs Sheehan away at Sheehan 7 p.m.
Wrestling vs Gilbert Duals in Winsted at 9 a.m. Boys Hockey vs Branford HOME Bennett Rink at 3 p.m. Girls Ice Hockey vs West Haven – SHA HOME Rinks at Shelton at 8 p.m. The Lady Spartans Basketball team hosted the Indians from Guilford in Woodbridge on Wednesday night. The bench on Amity’s side was eerily empty as a few players, including two starters had to sit this one out at home due to illness. The Indians took a quick and sizable 16-8 lead in the first quarter and the Lady Spartans did not have a prayer of catching up. Guilford kept the pressure on and earned this 56-27 victory. Guilford’s Izzy Nerney was the game’s high scoring player, with a whopping 22 points. Amity’s Amanda Granados made 10 points. Guilford — Izzy Nerney 22, Janie Danaher 8, Nicole Suchy 6, Jordan Hedge 5, Camryn Craig 4, Julia Hyman 4, Molly Linell 2, Hannah McDermott 2, Amanda King 2, Kayley McLaughlin 1. 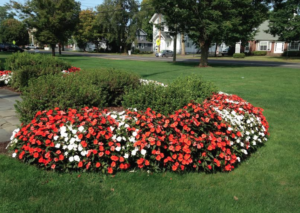 Amity — Amanda Granados 10, Hayley Esparo 4, Hannah Iwaszkiewicz 4, Tara Laugeni 4, Jenna Thomas 2, Stefanie DelVecchio 2, Kelly Thomas 1. 3-point goals: Guilford 5 (Nerney 5); Amity 1 (Granados 1).